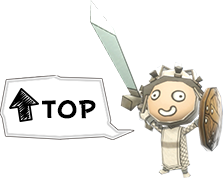 Get Ready for the Special Challenge This Weekend! The Allfather has descended and he’s not alone! Face down Odin’s army with your own team of Happy soldiers and send the one-eyed brute back from whence he came! Don’t expect this to be easy—this challenge will truly be a special one! 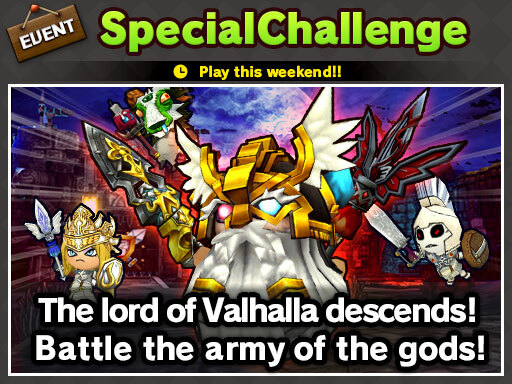 Battle Odin in the Special Challenge this weekend!